The Cadet Program - Peace River K9 Search and Rescue, Inc. 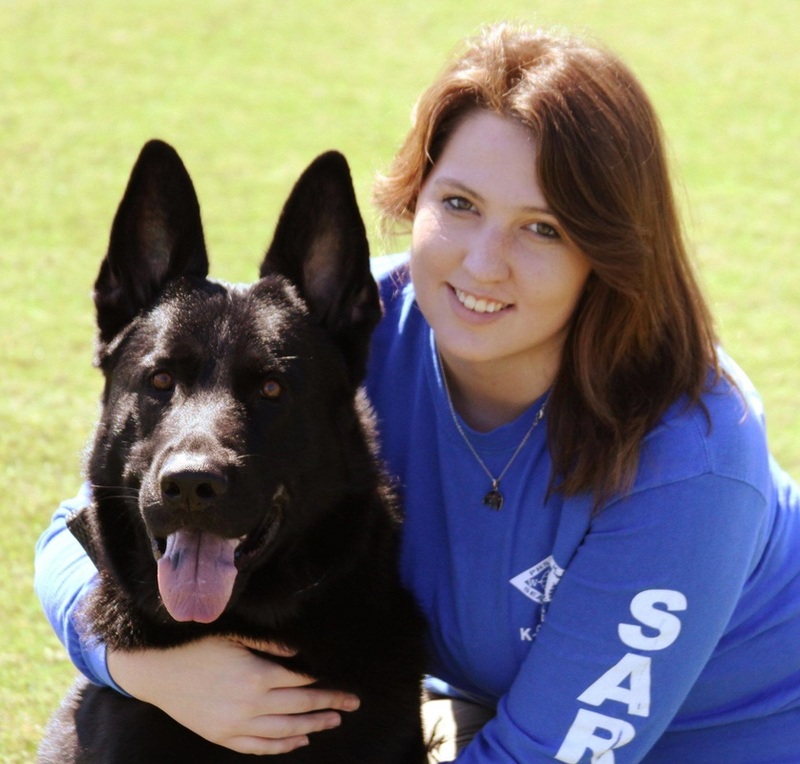 The Peace River K9 Search & Rescue Association offers a leadership program for young adults that teaches self reliance and a positive self image. Our cadets are valued members of PRSAR. Cadets serve a vital purpose by providing support to our deployment team, assistance with training exercises and help with public events. Through their participation in the SAR Academy they learn skills vital to SAR operations, including but not limited to search and rescue techniques, first aid, proper care and handling of K9, radio and communication techniques, land navigation, man tracking and much more. Cadets are exposed to much of the same training exercises as our deployment team. Additionally, cadets may apply for community service hours for the time served. A cadet need not have a dog to participate. • Make application to PRSAR and be accepted by the BOD. • Be at least 14 years of age. • Be in good physical condition. • Maintain at least a 2.5 Grade point average. If interested please fill out the form at the bottom of this page.